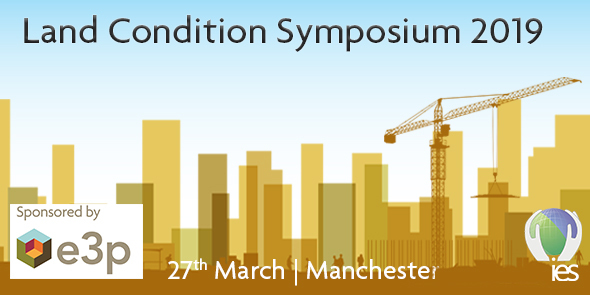 The Land Condition Symposium, hosted by the Institution of Environmental Sciences, will be held in Manchester on the 27th March. This technical one-day symposium will focus on debate, discussion and knowledge exchange with leading sector professionals presenting on topical issues and innovative developments currently at the forefront of the land condition sector. Download the programme and utilise the opportunity to gain valuable CPD and network will fellow sector professionals. Book your ticket for the event.